Thanksgiving is definitely a fun time to spend time with your kids and make some fun memories. Is there any better way than in the kitchen or craft room? 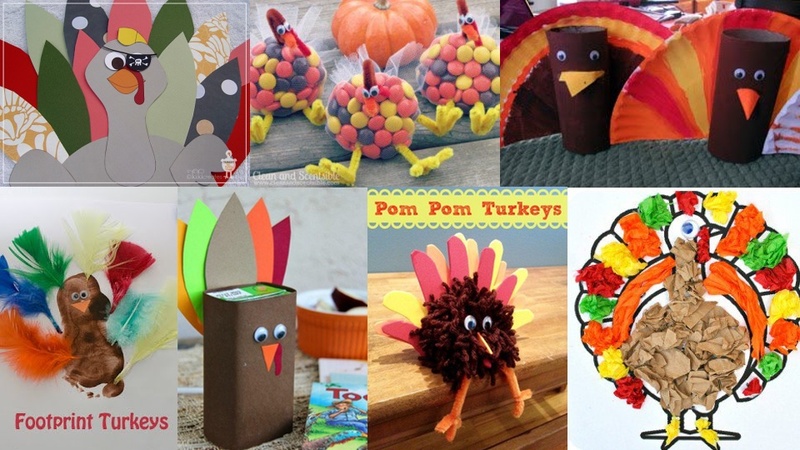 Lifehack Parenting Team has prepared 30 creative ways to make some turkey crafts and treats!